When the founding fathers guaranteed the right to petition government, they never conceived of Facebook or Twitter. But the mass democratization that just occurred in Minnesota just may be what James Madison had in mind when he conceived of the Bill of Rights. 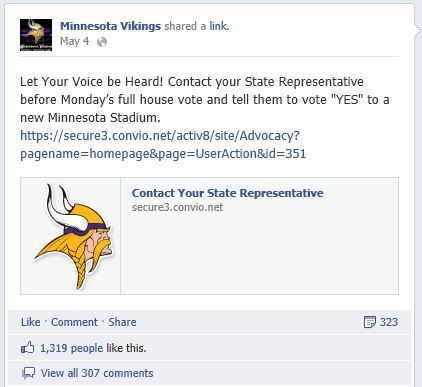 To be sure, the Vikings and labor unions helped amass their fans and members to call and write their legislators. 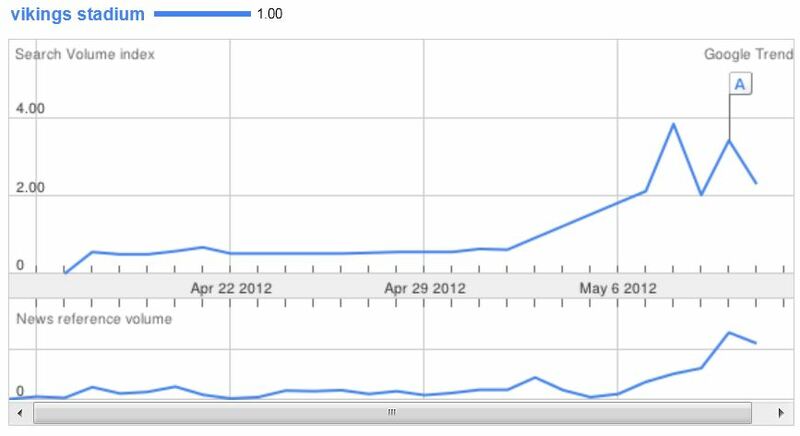 But web analytics also show that there was a substantial organic movement among citizens. That alone cannot explain why thousands of constituents followed through. But there’s a theoretical framework that does. It’s called Prospect Theory. The theory was developed in 1979 by Princeton psychology professor Daniel Kahneman who later won the Nobel Prize in Economics. In its simplest form, it holds that people are risk averse. 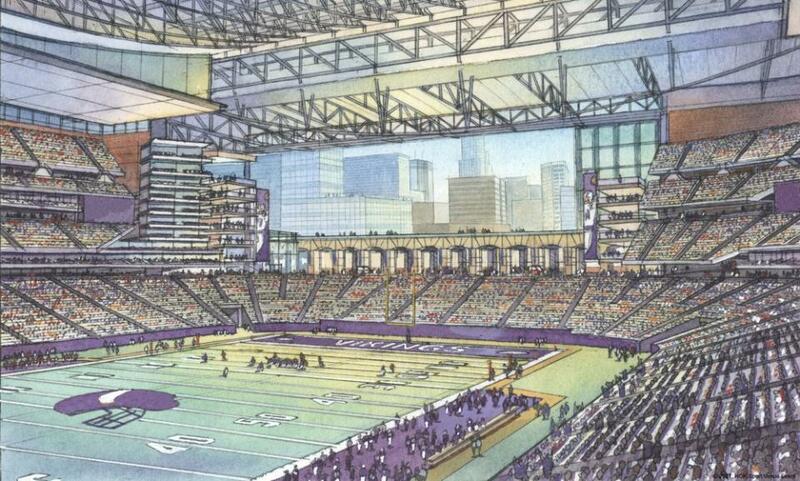 In the case of the stadium debate, Minnesotans in the end were more afraid of possibly losing the Vikings than they were about gaining stability in taxes and state finances. There were plenty of worthy and important arguments about jobs, public debt, and voter referenda, but in the end it was fear of losing the Vikings—perceived or real—that perhaps carried the day. At least one key lawmaker the acknowledged the importance of the social movement at the governor’s May 10th news conference following the final passage of the stadium bill. “You made an incredible mark on your legislators, I can tell you,” said Sen. Tom Bakk. Bakk told how lawmakers often times share with each other how many emails they get. “You know, if you get six or eight on something, people talk about it. I got 987 between 10 o’clock one night and 6 o’clock the next morning,” said Bakk. That’s petition. That’s power. And it’s another example of the new rise in social democracy.